Why Candy Canes at Christmastime? 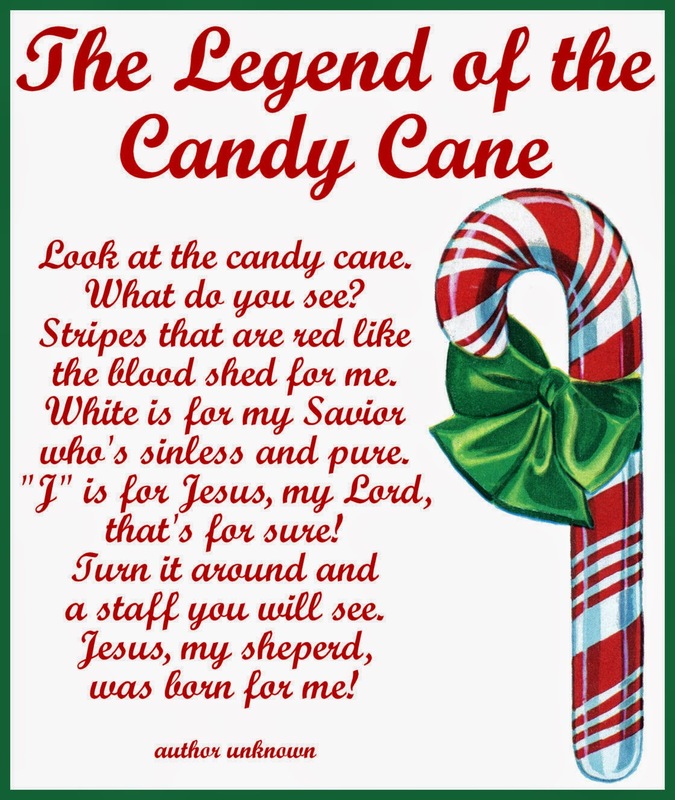 Today I want to tell you the story of the candy cane. Share this story with your children or grandchildren or even your Sunday School class. It is a fascinating story, not only because of how it began, but also because of the secrets it reveals. 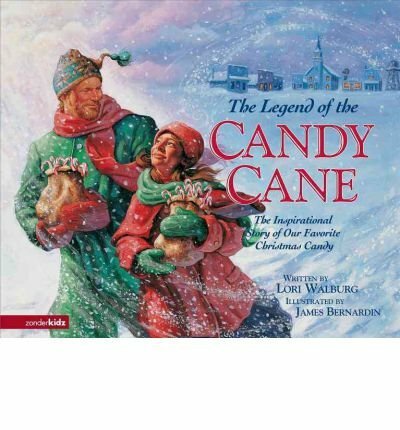 History tells us that the first candy canes were made in Germany in the late 1600’s. The choir director of a large church took white candy canes and bent the ends to make them look like shepherd’s staffs. Then he gave them to the children to keep them pacified during the long advent services. That tradition soon spread to all the other churches in Europe. But how did it make its way to the United States and when did it get its red stripes. According to the legend, a candymaker in Indiana wanted to make a candy that witnessed to the birth, the ministry, and the death of Jesus Christ. So he began with a stick of pure white, hard candy. White symbolizes the Virgin Birth of Christ and His sinless nature. Its hardness symbolizes that He is the Solid Rock, the foundation of the Church, and the guarantor of God’s promises. The candymaker then formed the cane into the shape of a “J” to represent the precious name of Jesus, who came to earth as our Savior. 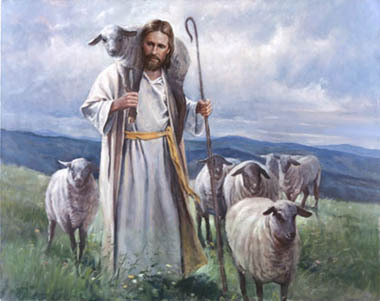 It also represents His staff as our “Good Shepherd” with which He reaches down into the world to lift out His fallen lambs who, like all His sheep, have gone astray. Thinking that the candy looked somewhat plain, he stained it with three small red stripes. These stripes remind us of the scourging Jesus received that heal us of our sins and illnesses. The large red stripe symbolizes the blood shed by Christ on the Cross so that we could enjoy the promise of eternal life. Unfortunately, the candy cane has lost its meaning for most people. But the meaning is still there for those who “have eyes to see and ears to hear.” Don’t let it be lost on you or your loved ones. Every time you see a candy came, remember the love it represents and share its message with others. Look at the candy cane! What do you see? Stripes that are red like the blood shed for me. White is for my Savior who’s sinless and pure. J is for Jesus, My Lord, that’s for sure. Turn it around and a staff you will see! Jesus my shepherd was born for me! This entry was posted in Uncategorized and tagged Blood Shed for me, Candy Cane, Christmas, Good Shepherd, Jesus. Bookmark the permalink.